I literally have 20 miles on this so will wait for the break in before a full review but initial impressions are that it seems to ride smoother but it stiffer when I hit road imperfections. 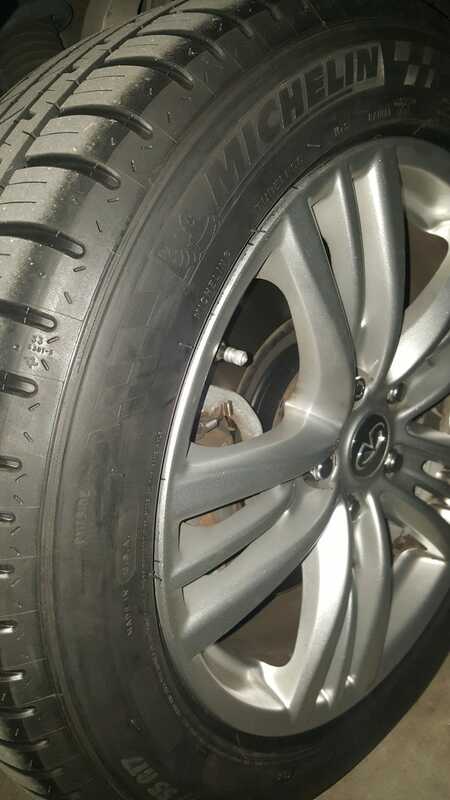 Can’t comment on handling yet but seems to be almost same noise level as the previous tires- Hankook Ventus Noble S1 Nobel 2s-Which are Terrible! I do not recommend them at all. Lasted barely 15,000 miles before wearing down to 3/32s already. It came with the car as a brand new set. Decent in dry but not good enough in the wet. Buy anything except these if you are going for UHP all seasons.